Argentina is a country that is known for its football, food, high-quality beef and cowboy culture. But that is not all that the country has to offer to the world. Argentina could very well be your next travel destination as the country is filled with places any travel enthusiast must visit before they die. And perhaps the best time to visit the country is during the winter. Here are some of the best places to visit during this time. 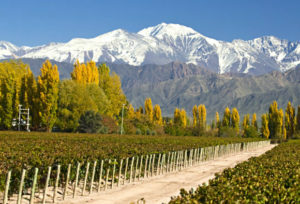 Mendoza is a province located in the Andes region of Argentina. It is a winter wonderland filled with many ski resorts and snow parks. Some of the most popular parks include Las Leñas, The Cathedral, etc. Flocked by skiers from all over the world, this province is sometimes called as the Mecca for skiers. The various resorts combine to give a myriad variety of trails for skiers to tackle, thus providing them with the ultimate thrill. If you are not the one for skiing, you can visit the quaint little Mendoza city. This charming mountain city is a pace straight out of a romantic novel. Filled with beautiful alleys and charming little restaurants, this is the perfect winter getaway spot. Ushuaia is near the sea. 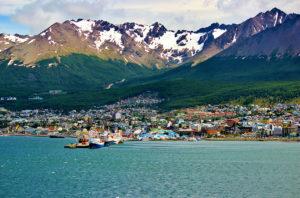 Ushuaia is located at the southern tip of Argentina. It is southernmost city in the world. The only thing that lies after Ushuaia is the vast Southern Ocean with its icy cold waters. This is the reason why sometimes people call it the end of the world. If this alone is not reason enough to entice you visit this place, then there is more. Ushuaia is also home to the Cerro Castor skiing resort. The resort is situated between the ocean on one side and mountains on the other three sides. Skiing along the slopes of this resort is a once in a lifetime experience that is not be missed. At the center of Buenos Aires. Yes, not exactly a destination that would come to your mind when you hear the term winter. 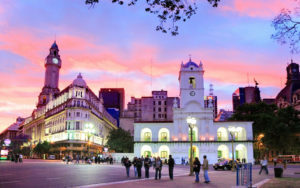 Buenos Aires is one of the greatest capital cities of the world. This sprawling cosmopolitan city is full of European influences with most of its buildings and lanes constructed in style akin to European cities. The city has a lot to offer regarding entertainment, food, culture, history, etc. Walking along the beautiful alleys and stopping at the numerous little cafés for a cup of coffee is must when you visit this place. 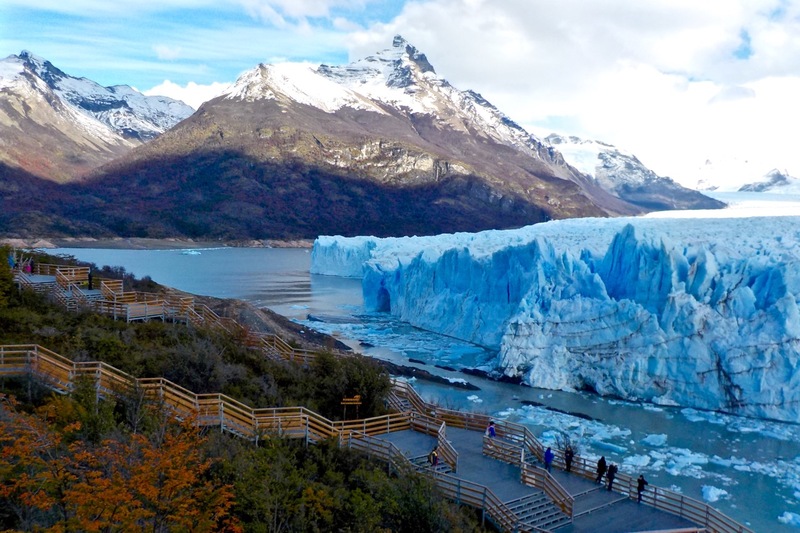 Ride a brage to get close to the Perito Moreno Glacier. The Perito Moreno Glacier is unique. This is because it is one of the very few glaciers that is still advancing (expanding) in an era where most glaciers are retreating (shrinking). The glacier is nearby to the new mountain park which offers activities such as snowboarding, snowshoeing, snowmobile riding, etc. 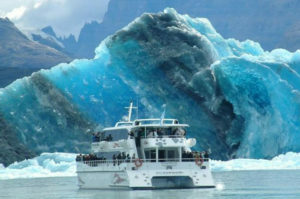 The glacier can be visited throughout the year, but the winter is perhaps the best time to visit it as is far less crowded than during the summer. The king of Argentinian winters. It is the most preferred destination for both Argentines and international tourists to visit during the winter. 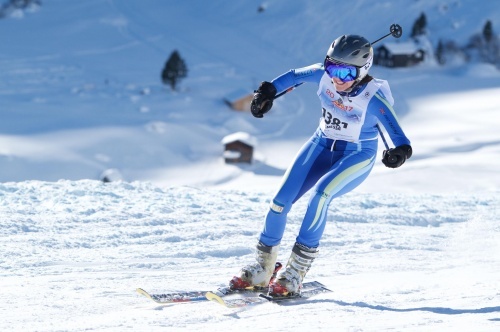 The place is surrounded by a lot of beautiful ski resorts and snow parks. And the city is also famous for its chocolate, locally brewed beer, and some great warm comfort food. The Iguazu falls are one of the great wonders of the world. And for those of you who are averse to cold climates, this just might be the best destination to visit in Argentina during the winter. Located deep in a subtropical forest, these falls are a treat to witness.